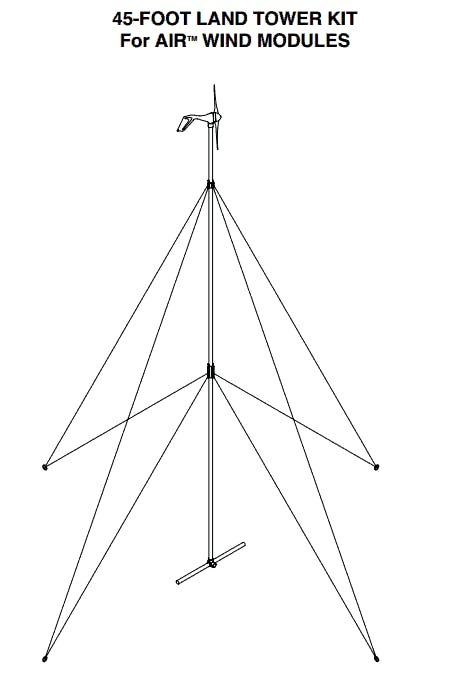 An ideal wind turbine for hybrid systems using solar power. 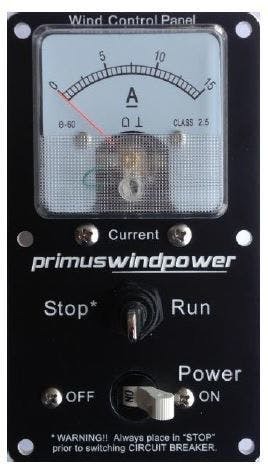 Primus Wind Power's AIR 30 48VDC wind generator is specifically designed for small battery-charging applications such as small cabins, RVs, camping, garden lighting, education, hobbies and more. This is the best renewable energy choice for applications on lands—it is not designed for marine applications (see comparable AIR X Marine). More consistent output than competing brands. 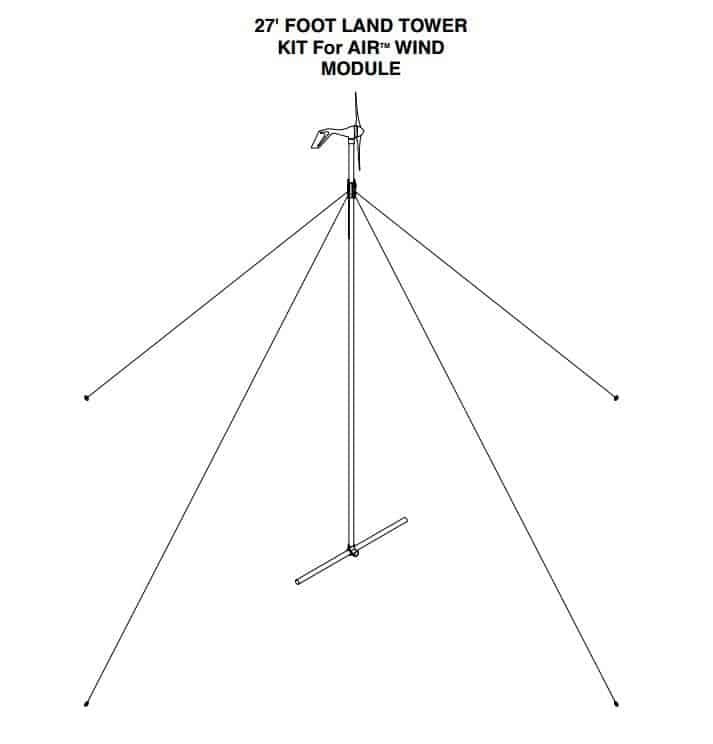 Primus Wind Power's AIR 30 wind turbine is built and backed by the worldwide leader in the small wind generator market. 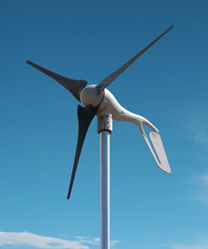 The AIR 30 turbine is part of the latest generation of AIR products—the world’s best-selling wind turbines—with more than 135,000 units sold worldwide. Be sure to fill out the warranty form, so you can take advantage of the AIR 30 48VDC 5-year warranty. Instructions are in the installation manual.